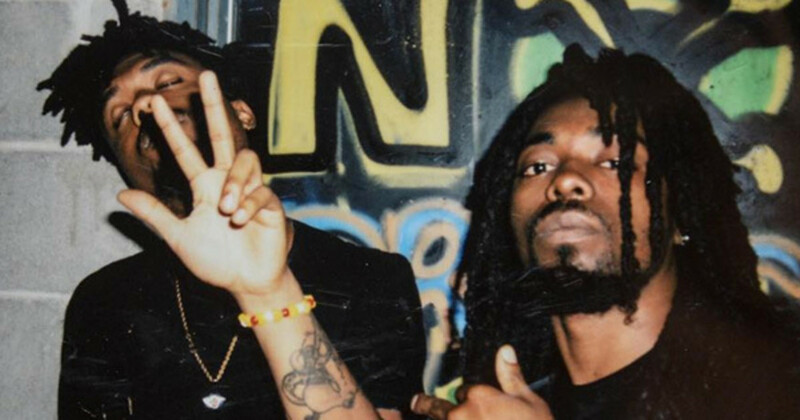 How a 9 Minute EarthGang Posse Cut Became J. Cole's "Jermaine's Interlude"
The backstory on the making of the "Major Key" inclusion as told by EarthGang. “Jermaine’s Interlude” has become one of my favorite songs of 2016. J. Cole’s verse is full of sorrow, but hearing him rap with such passion is something I can’t help but rewind. DJ Khaled didn’t receive some throwaway; Cole gave him a shiny gem for Major Key. 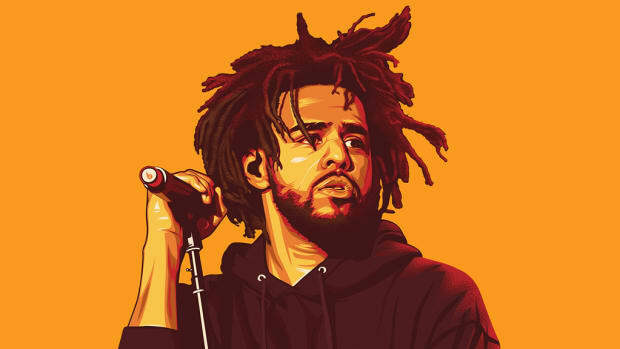 More than just Cole - the beat by Hollywood JB, and the infectious refrain by EarthGang’s Johnny Venus and Doctur Dot along with J.I.D. truly makes for a special record. Their appearance on the song was somewhat eyebrow raising, which made me wonder how the song came about? JB, EarthGang, and J.I.D. 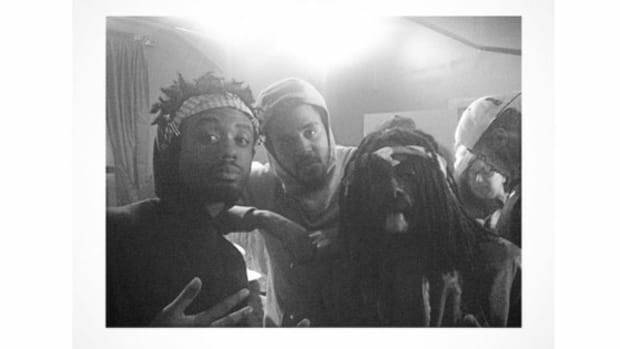 are all apart of Spillage Village - an Atlanta based collective. 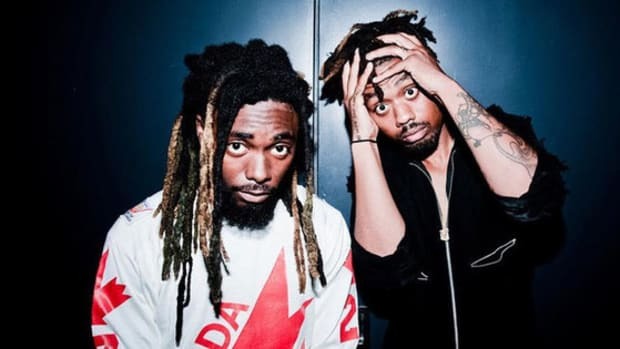 EarthGang opened for Bas this year on his Too High To Riot Tour; they were on the road with Ab-Soul back in 2014, for the These Days Tour, where Bas was also an opener. J.I.D appeared on Omen’s Elephant Ears Tour at the end of 2015. Connections made. 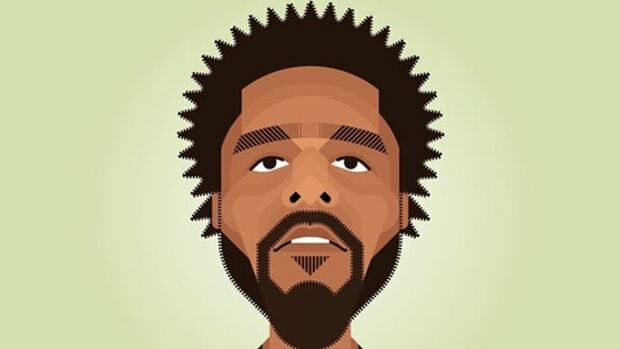 As the story goes, J. Cole was infatuated with the beat. Like any rapper who feels an attraction to captivating production, he can’t quiet the hunger to write and record. 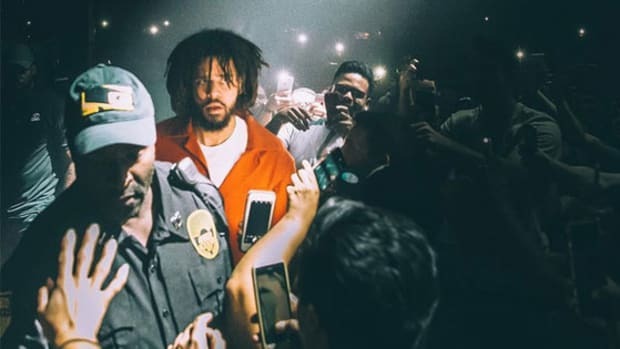 That’s how Cole ended up appearing on the song, but it wasn’t until later, when EarthGang was on the final tour stop with Bas, did they hear about their verses being removed from the version that landed on Khaled’s Major Key album. I’m intrigued by the song going from a nine minute long posse cut to a two minute interlude that appeared on one of the summer’s biggest albums. 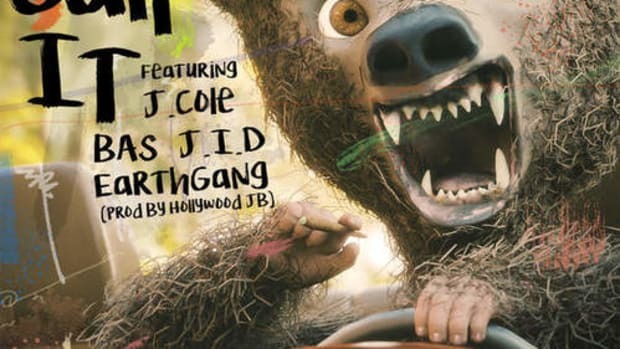 It doesn’t appear as if EarthGang has any ill will toward Cole, they’re on the song, everyone is credited - it’s a huge look for the group. The duo admitted there’s a chance the original song might surface, and since they never divulged if Bas delivered a verse, this has the potential of being a Dreamville/Spillage Village posse record. With such a pleasant loop for a beat, I wouldn’t mind hearing what the song sounds like with everyone included. 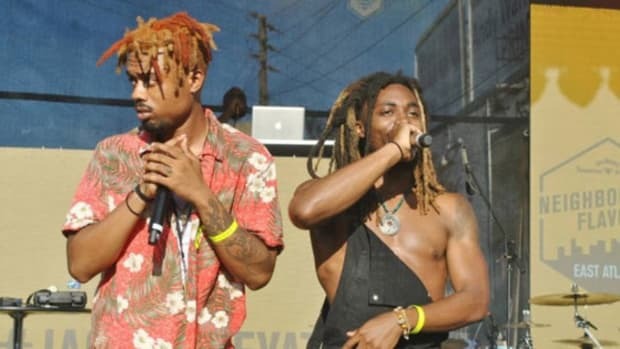 The refrain sounds good, but EarthGang and J.I.D. aren’t the kind of rappers that slack when it comes to rhymes. May the music Gods bless are ears one day. 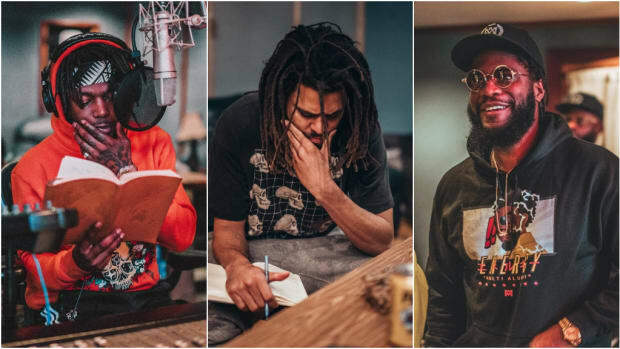 J. Cole Appears on Spillage Village's "Can't Call It," the Full Version of "Jermaine's Interlude"
We finally get to hear the full track that spawned the standout from DJ Khaled’s "Major Key" album. "Chase the money if you want to and you’ll end up somewhere money can’t save you."